Join us at the Island! With four full days of road and off-road racing, as well as a huge expo area, the Sea Otter Classic is the biggest bike festival in the United States. 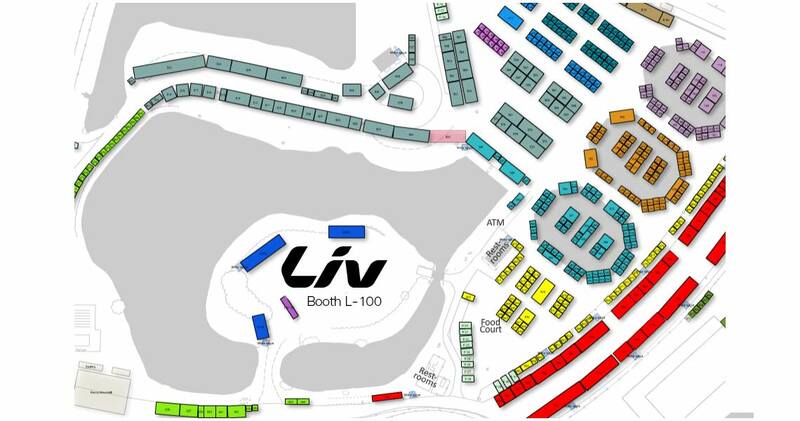 It’s a celebration of all things cycling, and Liv has its own island in the heart of the chaos. This year we’ll be going big, with demo bikes, rides, raffles, and even the occasional ukulele concert. Check out our full schedule of events below, and be sure to swing by booth L100 for some island vibes and good times. 9am - 11am Free coffee from Gear Grinderz! We'll also be displaying many of our latest products, and our booth will be staffed with experts ready to answer your questions about mountain bikes, road bikes, E-bikes and more. As always, our demo are free and our mechanics take the time to set suspension and saddle height for every bike that goes out. Come by and say hi, meet our crew and learn more about our bikes, team, and passion for cycling.